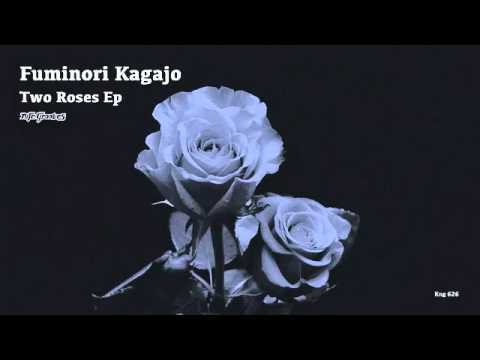 Sapporo, Japan based DJ/producer Fuminori Kagajo combines feel, groove, and soul perfectly in his newest EP on Nite Grooves titled “Two Roses EP.” Kicking things off is the original mix and title track “Two Roses.” Solidly rooted in jazz with its soaring keyboard solo, this track has everything needed to move the dance floor! Next up, Fuminori reorganizes and edits the feel & vibe with the smooth and sultry original mix “Another Roses.” Finally, the organ driven, soulful house bomb “Hypnotized”, closes the release. Two Roses is f***** bomb! Yeah! Great package! This is Nite Grooves! 100 % Full support! Really love this house tunes…full support!!!! Two Roses has a nice feel to it. Like ‘old house echoes’ on Hypnotized! OMG! THIS IS 100% FIYAAAAAH! Love all mixes!